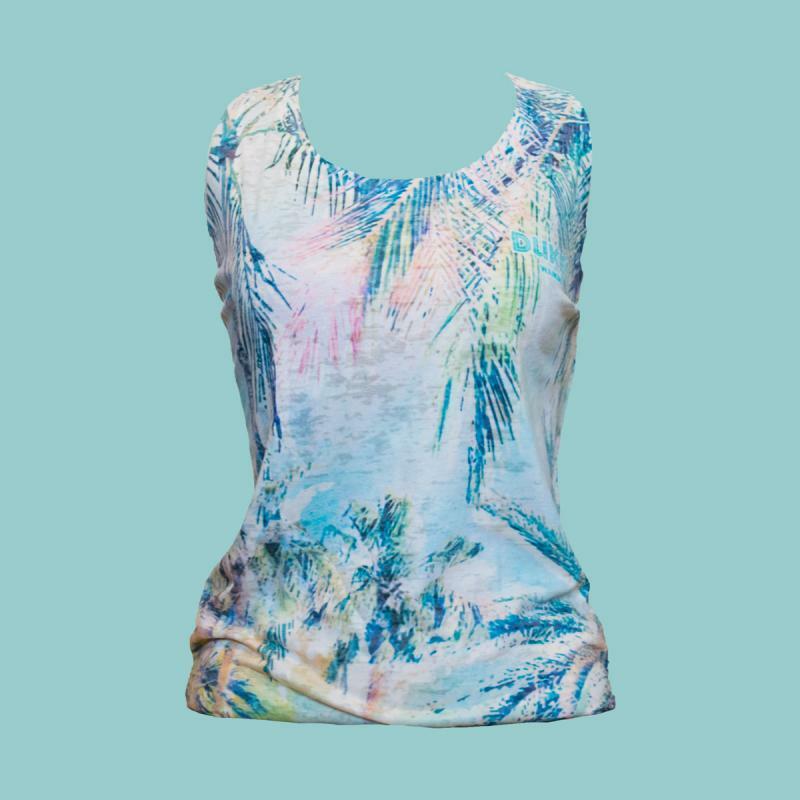 Our "All Over" paradise palm printed tank is a perfect way to keep summer with you all year long! Cotton/Poly blend in a burnout sheer fabric. Duke's Waikiki logo subtle on left chest. Available in sizes S-XL.